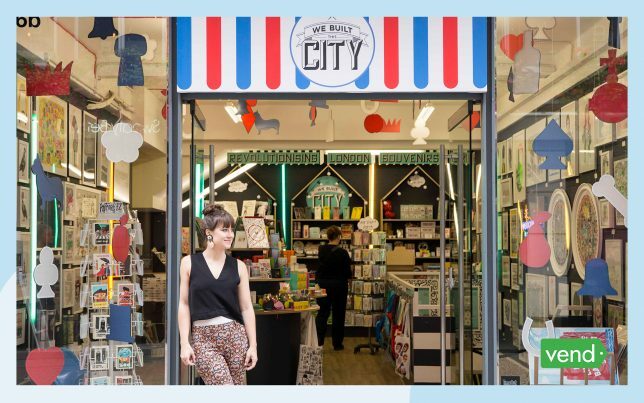 Alice Mayor, founder of We Built This City ventured into retail with a mission − she wanted to help London artists find new audiences while offering something new and exciting to the city’s many tourists looking for souvenirs and gifts. Starting as a popup, We Built This City has been a permanent brick and mortar retailer since July 2017. Read on to learn about how they went from semi-permanent to permanent and gain tips for creating an exceptional customer experience. Where did We Built This City all start? In 2013, I came up with the idea which really started as a mission to help artists in the city drive sales but also create new commercial opportunities and find new audiences. In 2013, London became the most visited city on the planet, with about 60.5 million people visiting. I thought it was a bit of a shame that all of these tourists would come into London and not really find the best of London’s creative community because they were generally all working in studios in the outer areas of London. I want to find an idea that would put them back into the heart of the city and allow them to sell in a shop in the West End. 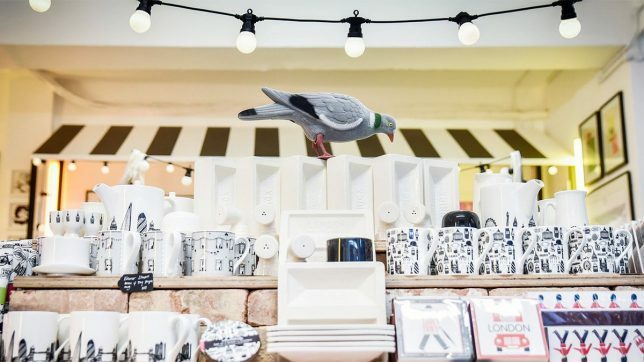 We Built This City started as a 3,000 square-foot Christmas pop-up in Carnaby [a popular shopping destination for locals and tourists in London] that we had three weeks to open. It was quite a learning curve, quite an adventure, very exhilarating three weeks. It worked really well, particularly because it was Christmas but also because this was very new and there was a sense it wouldn’t be there forever. Carnaby asked us to come back in Spring 2015 for another popup, we stayed there for about the best part of two years. Then in April 2017, we took on a permanent lease which we are currently in now. Tell us more about what do you do in retail and how you create a unique customer experience? The whole idea was that we would be a shop and also operate as a platform for artists. We had 100, to begin with and now we showcase around 250 at any one time in the store. We like to bring artists in to do live works, and we give over our storefront to different artists for three months at a time. It’s an amazing live canvas for them to work on. It also gives them a huge promotional boost to their work and obviously, it’s seen by thousands of people who come to Carnaby every day. We’re really trying to be more than just a transaction in-store. 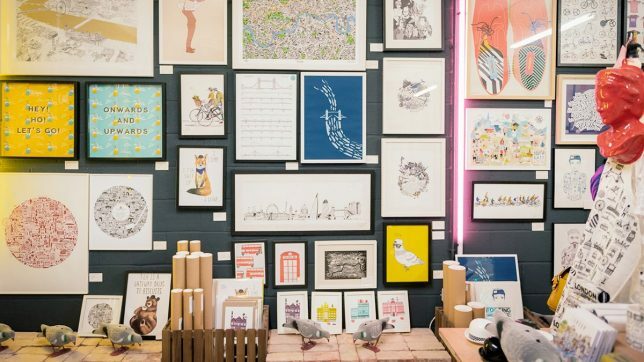 The way that we curate our store is around giving the customer an experience of London through gifts and art. When we take someone around the store we give them a real full narrative of what London is. That’s from the skyline to landmark buildings, to the icons, to eccentricities, to our local delicacies of tea and biscuits and fish and chips. By creating these experiences where they can actually see artists at work, they get a really unique experience, which is great because it helps conversions. 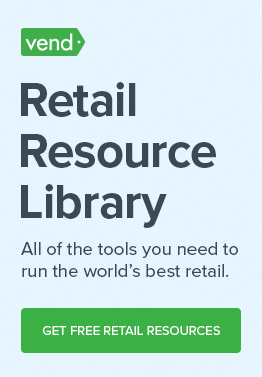 What’s the biggest challenge you’re currently facing in retail? Essentially trying to make really good creative decisions for the brand while also for the artists involved. I think, personally, that’s been the toughest challenge for me. I think it’s challenging to be commercial and creative and also challenging to try and run lots of different businesses within one. Running an online site is very different from running a physical store. It’s also very different having one client and then running a store where there are 250 artists involved at one time, which means there’s quite a lot of administration. What’s the biggest lesson you’ve learned from setting up a brick and mortar store? The most important thing in setting up a brick and mortar store is the people you employ and the atmosphere and energy they give to customers when they come in. At the end of the day, how you arrange a shop is never really going to be the thing they remember. There’s a classic quote — they won’t remember what you did or said, they’ll always remember how you made them feel. I think that’s true for any retailer. We’ve always employed really creative, positive individuals and never expected people to come in with a lot of retail experience or training. What we do is train them up to the way that we work. 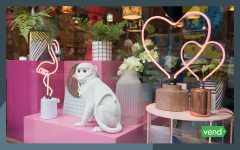 Having a retail store is a wonderful thing to have; it showcases your brand and is a wonderful experience and a piece of theatre you can create for people. 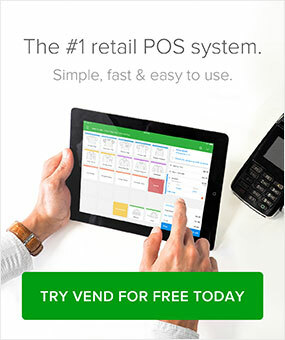 What led you to choose Vend Point of sale? We had a basic POS and inventory system for our first pop up but when we took on the next one we knew we needed something more sophisticated in terms of reporting and analytics. This was what we really needed from a point of sales system. Because of how many products we sell and how many artists are involved, reporting is really important. There’s a large inventory and lots of artists − this creates a huge amount of administration in our businesses. We need something that would let us show them sales numbers straight away. We also needed a POS that integrated with our payment provider, iZettle, as well as Xero and Shopify. The integrations were really important as it was key to know that we were choosing a POS that we could build with.